Experience a comforting fragrance with the Ellia Aromatherapy Essential Oil Mix for Aroma Diffusers in Eucalyptus; a versatile solution that can be used alone or combined with other essential oils, such as lemon. Formulated with pure, therapeutic grade Eucalyptus Essential Oil, the formula is both warming and woodsy, which can have an invigorating and clarifying effect. 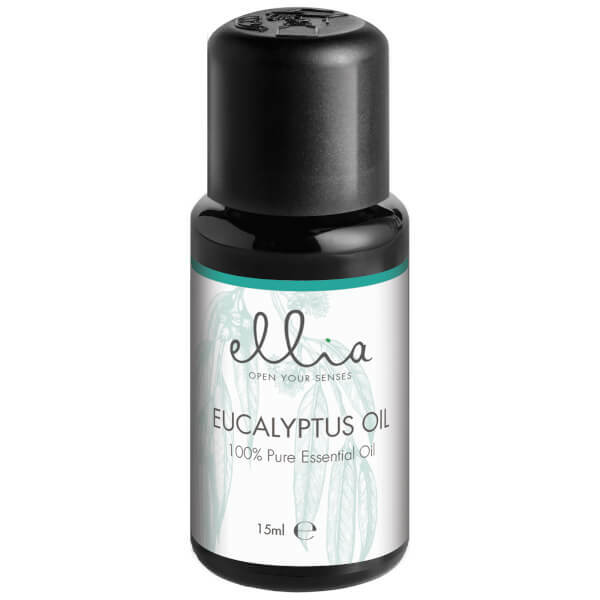 The refreshing aroma can be used in conjunction with one of Ellia’s ultrasonic diffusers, or can be blended with a carrier oil to be applied topically. Expect the comforting fragrance to combat odours within the home, as well as encouraging deep breathing.